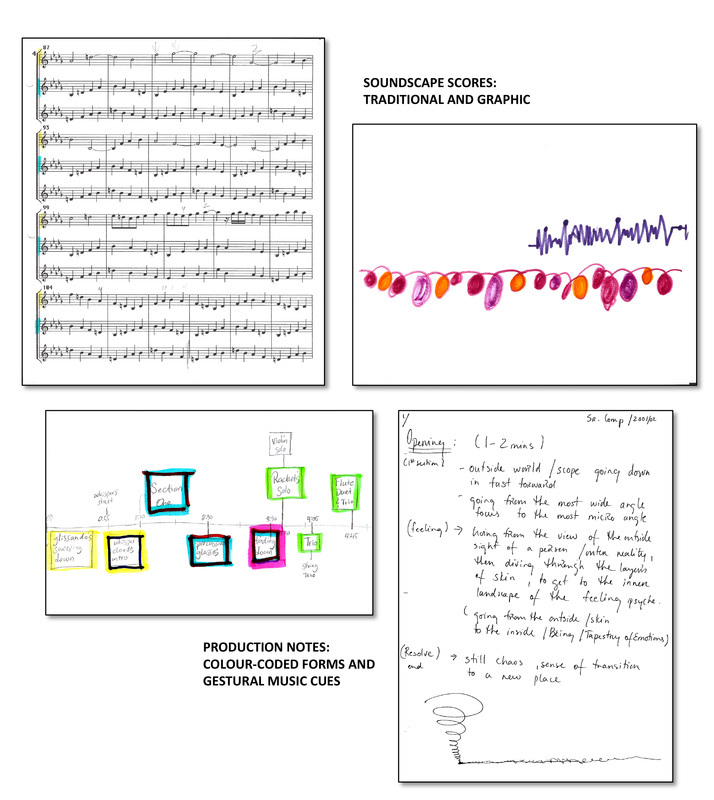 This extension of the music composition process situates music learners within a digital music studio setting. Students cultivate an understanding of what it means to be a self-producing music artist by developing compositions that reflect and represent their unique voices as musical artists. From conception to completion and delivery of the final product, students will learn to develop, record, edit, and mix their work. Using acoustic instruments, vocal techniques, and digital music software, students will create acoustic and electroacoustic music compositions for multiple venues such as stand-alone electroacoustic compositions, music for dance, and music and/or sound design for film.